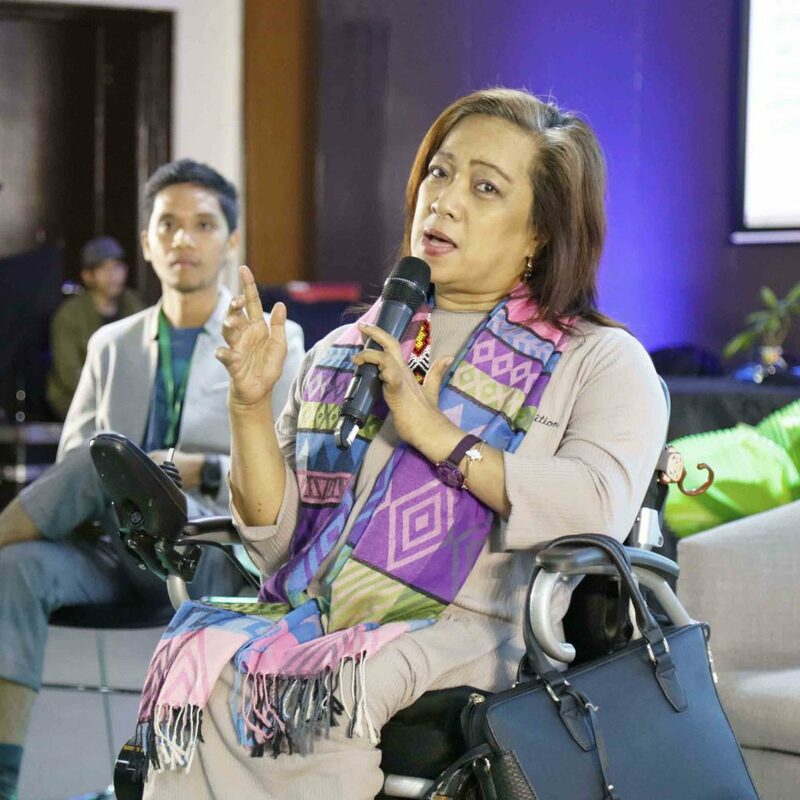 The recent Barangay Walang Iwanan 2019 Summit called attention to the challenges faced by members of the local disabled community. During a breakout session, entrepreneur Ryan Gersava discussed recent innovations that have brought new opportunities to those who face such challenges. Also speaking during the session was National Council on Disability Affairs officer-in-charge Carmen Reyes Zubiaga who discussed the need for opportunities in the disabled community. 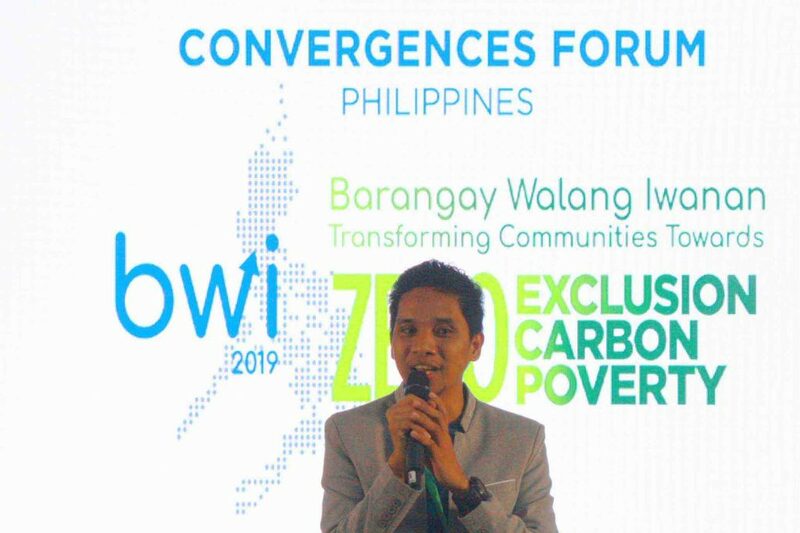 During the recent Barangay Walang Iwanan 2019 Summit, which called attention to the challenges faced by members of the local disabled community, entrepreneur Ryan Gersava discussed recent innovations that have brought new opportunities to those who face such challenges. National Council on Disability Affairs officer-in-charge Carmen Reyes Zubiaga talked about the need for opportunities in the disabled community.